Pfc. Roy L. Russell, son of Mrs. Evaleon Russell, attended Tipton Schools. 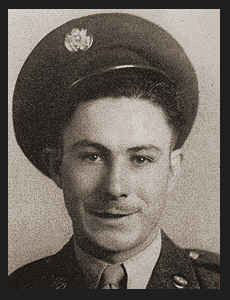 Entered Army in Sept., 1942, trained in Camp Wolters, Texas, Camp Beale, Cal. ; served in Hawaii, Leyte, Okinawa; is now on duty in the Philippines. Awarded Asiatic Pacific Ribbon with four Battle Stars.